powerful words in that quote, words that many would probably agree with, yet words that largely go unheeded. yeah, me too, i’m certainly not claiming to have cracked this one either. but think about the words, think about what is being expressed here. how could anyone ever possibly argue against it? how could you think about these words and then decide to live a life of hate, negativity, jealousy, bullying, putting down, violence, impatience, intolerance, selfishness? but we do. every single one of us at some level, in some way, and at varying scales, has negative thoughts and intolerance towards others. we are quick to spiral into road rage, have an insatiable appetite to form a lynch mob, embrace our inner vigilante when circumstances permit, to find ways to interact with our fellow human beings that are not fully from a place of love, tolerance, acceptance or care. then we wonder why the world is an apparent mess. it’s actually not. once the human race has wiped itself out, succumbed to its own arrogance, the earth will still be around for quite some time. will reset, readjust and rapidly remove traces of the damage we did. but right now, in the middle of the “civilisation” that has been created around us, yeah it feels like a bit of a mess. no wonder then that we are, by and large, unfulfilled, unhappy, unmotivated. no wonder that so many feel something inside, an inner yearning, a vague and faint memory of a dream that once lived in the forefront of our mind. we build layers of negativity and unhappiness around those dreams, suppress them. we conform, we settle for less than we want and deserve. we get on the same treadmill that everyone does. it’s the apparent “right” thing to do. and as layer upon layer builds up around us, what impact does that have on our feelings? what effect does that have on the way we show up in the world? what does it do to the way we see, feel about, and interact with our fellow inhabitants on planet earth? 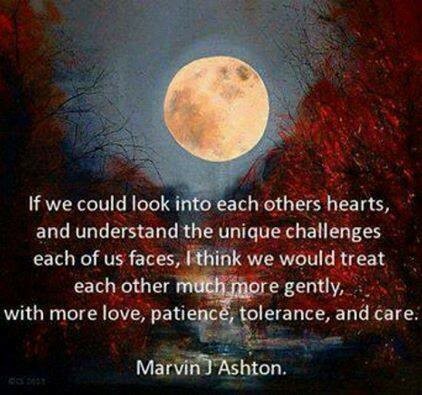 we certainly don’t show love, or patience, or kindness, or care. not all the time, not even most of the time, not even people who give to charity. we can always do more. and we should. it starts by loving yourself, by investing some time and effort in yourself, by establishing a base of good health for ourselves, then finding the energy and zest to build on that, to remember forgotten dreams, to start feeling alive, awake and… HAPPY! and then the final part, the bit that is super cool and infinitely amazing in both its simplicity and its impact on the world. we let that happiness and love and care and positivity shine outwards into the world, changing our world in the process. what are you going to do today to start being that guy?